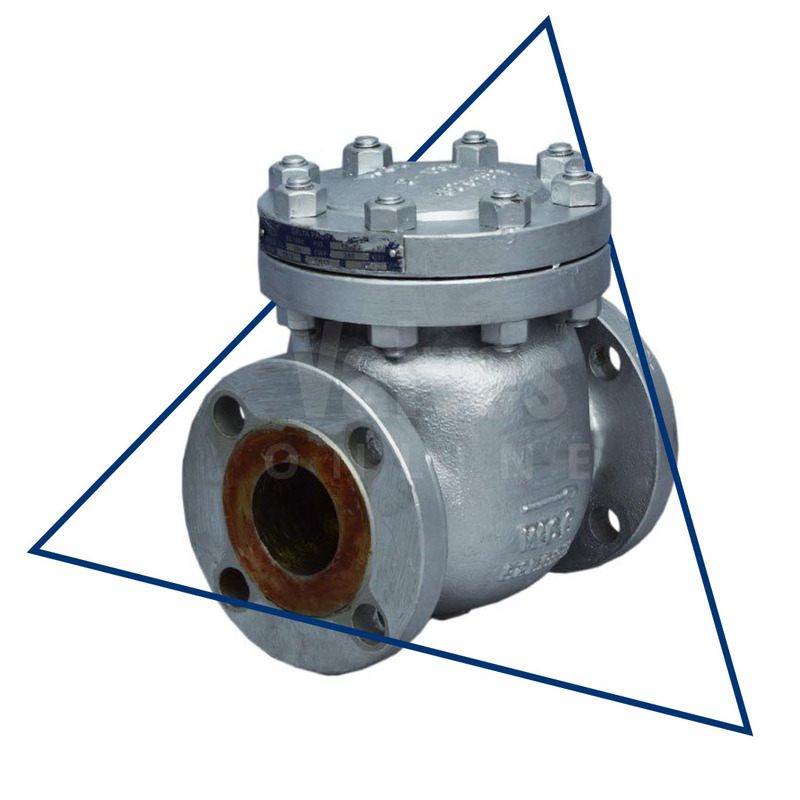 We are excited to introduce you to our new range of Cast Steel Flanged ANSI Class 150 & Class 300 valves including Strainers, Globe, Gate and Check Valves. Read below for more information and to see the range. 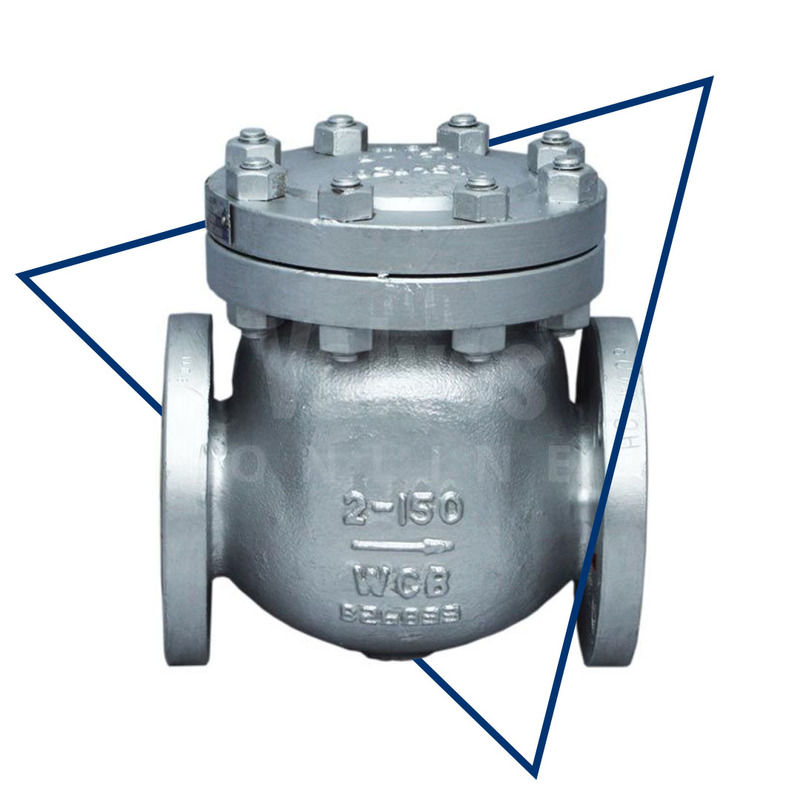 A dependable choice for API 600 Cast Steel Gate, Globe, Check Valves and Strainers where total reliability is of the utmost concern. 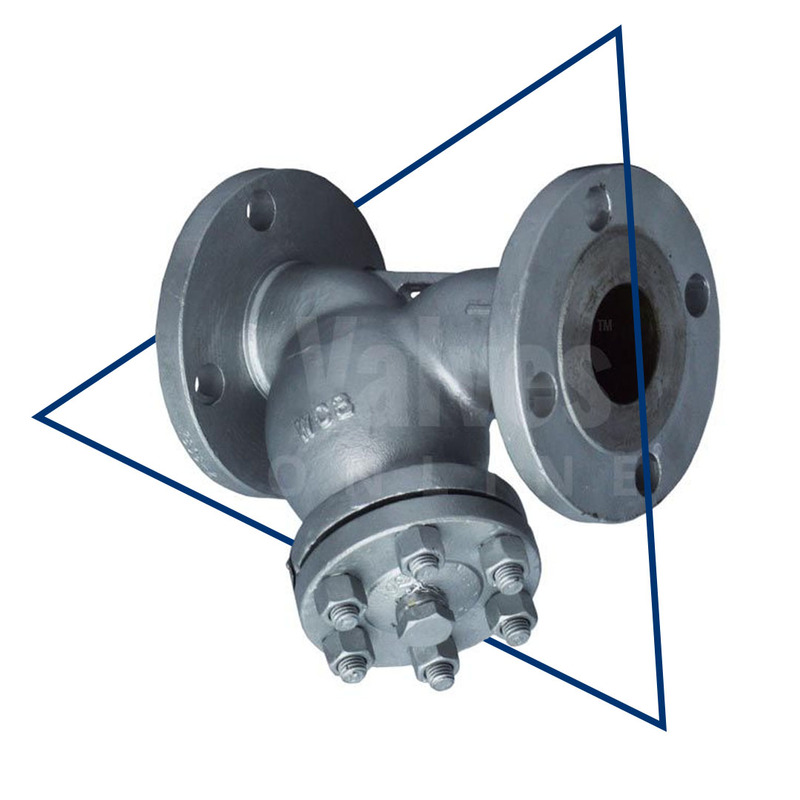 Offering durability throughout a wide range of industrial applications, boiler plant and rugged environments. 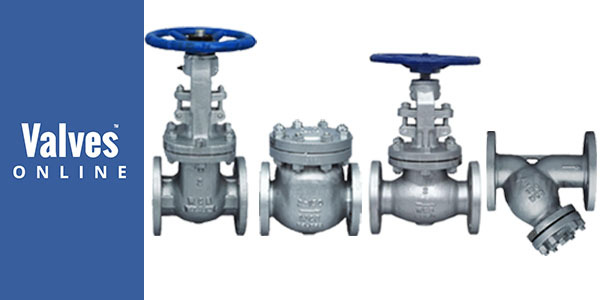 Consistent product quality and availability of substantial stocks. 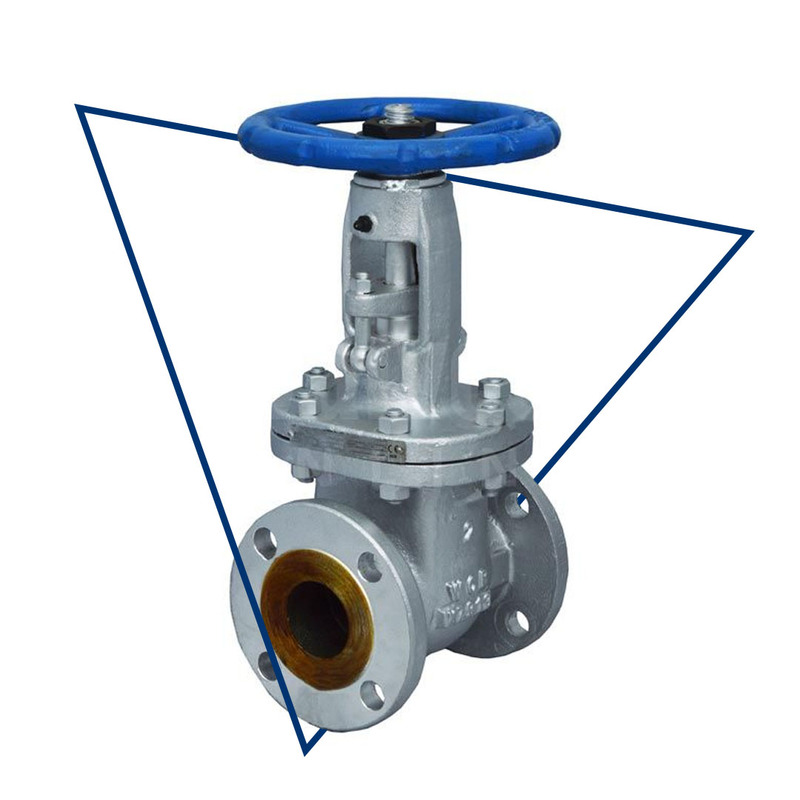 Manufactured to industry standard specifications and offered both promptly and economically. 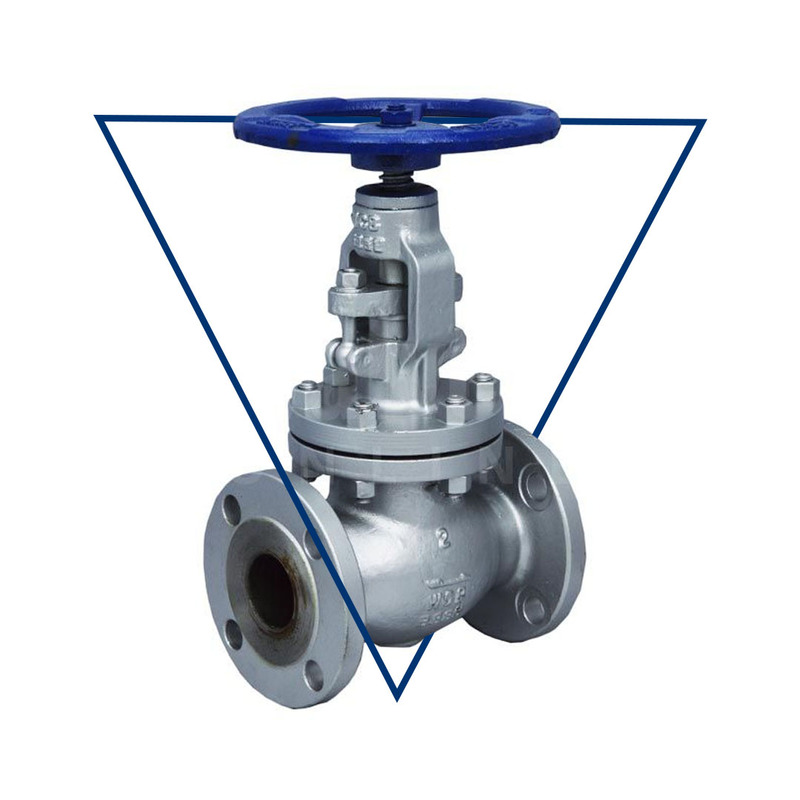 All our cast steel valves are manufactured in compliance with the requirements of API 600 and pressure tested in accordance with API 598 standard. 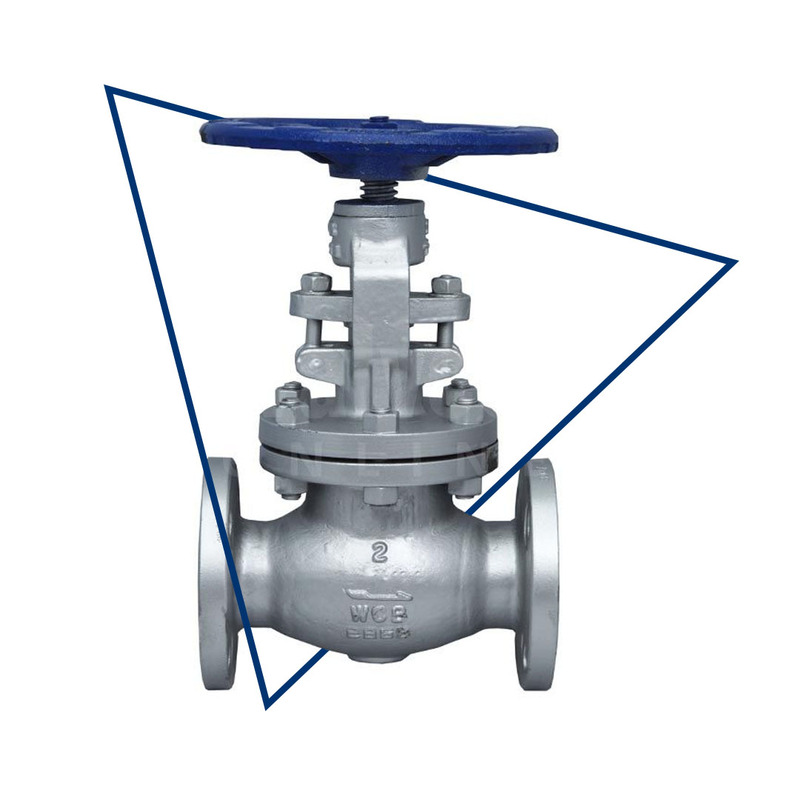 The gate and globe valves can be adapted for actuation to most makes of actuators or to suit customers specifications. 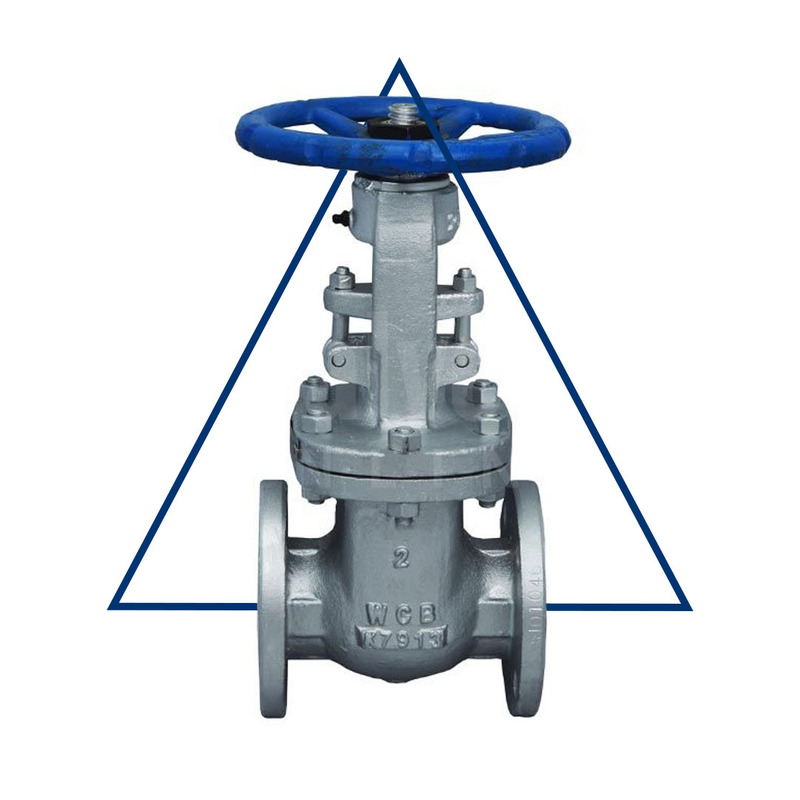 Buying valves from our website is quick & easy and we won't be beaten on price. For large quantities discounts are available. 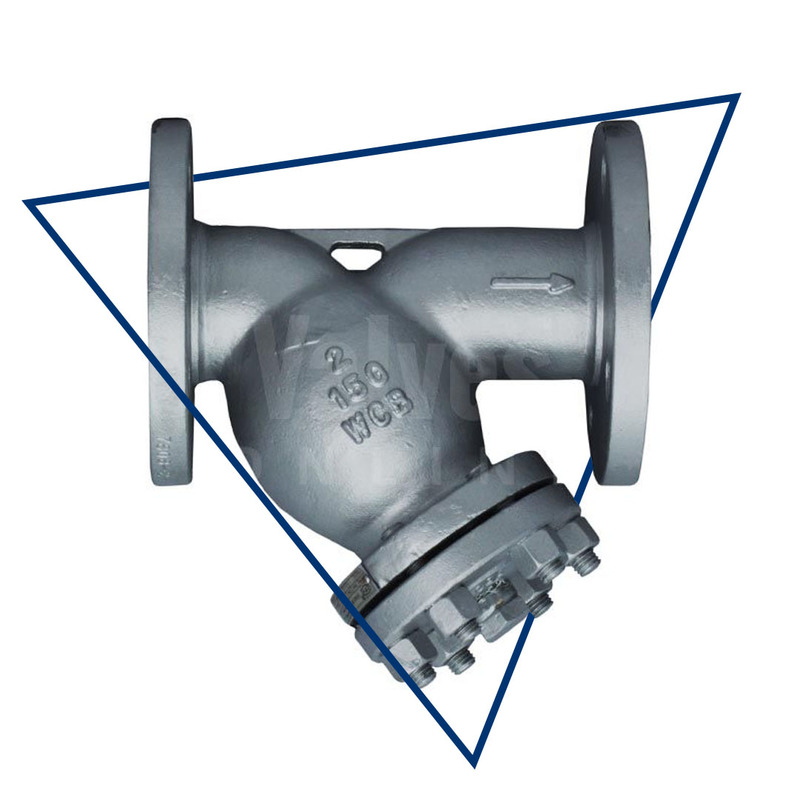 Please contact our technical sales team with your requirements for quality and competitive solutions.